Don't forget to LIKE our Facebook page BELOW to get notices about our contests and games. Contest ends at noon on Monday, November 20, 2017. The draw will take place shortly after, and three winners will be chosen to each receive a Cape Breton CARD GAME. The winner has 1 week to accept their prize, after which the win will be voided and another name drawn. 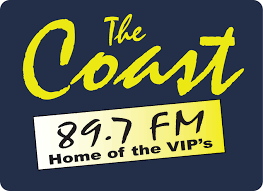 The winner agrees to have their name published ongoCapeBreton.com, the goCapeBreton.comFacebook Page, and other social media. Ever shot the drag? Or shaken your booty at Smooth Herman's? 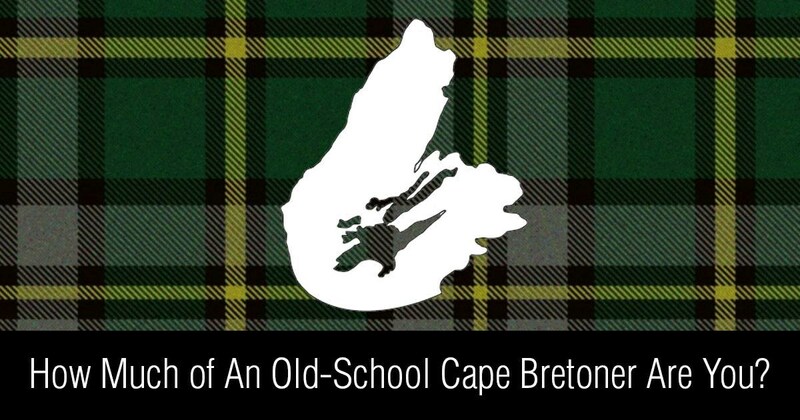 You may be an Old-School Cape Bretoner. Take our brief Facebook QUIZ to find out where you stand. Congratulations to our first winner, Patricia Morris MacDonald. Please contact us via private Facebook message or email to team@lokol.me to claim your prize. Our next 2 winners are Janice March and Audrey Fraser. Please contact us by private Facebook message or by email to team@lokol.me to claim your prize.